Hi all... the seedling fundraiser will be held in the Springwood town square on the Saturday 26th September! 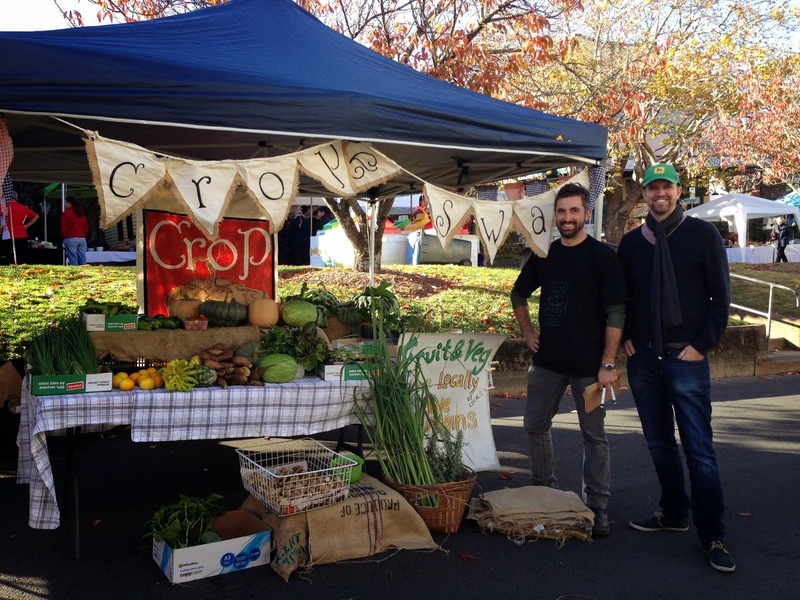 Our aim is to tell more locals about the Swap and get them growing more food in our Blue Mountains backyards! 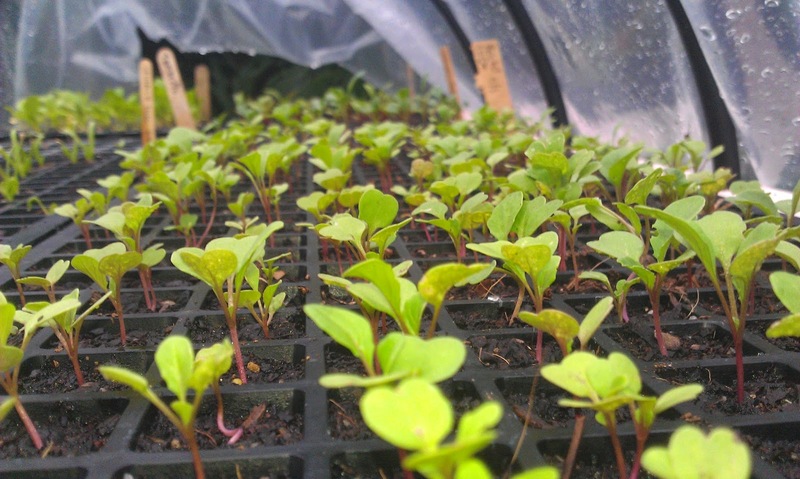 We want to give away 1000 seedlings so we need passionate swappers to grow some seedlings for the fundraiser and/or come along on the day and get chatting to our lovely locals. drop us a line at cropandswap.bluemountains@gmail.com, or give us a shout out on facebook! cheers to those who have already pledged some seedlings! 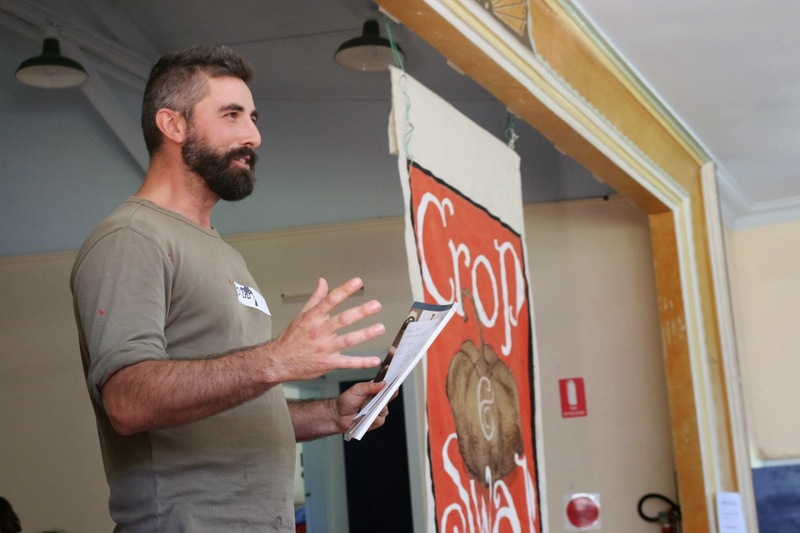 Howdy Swappers, the Cob Oven workshop will be held on March 21, so polish your gumboots and get in an orderly line please. Places will be limited (20 max), so first dibs will go to keen beans that register at the next swap, February 14th. Cant wait! 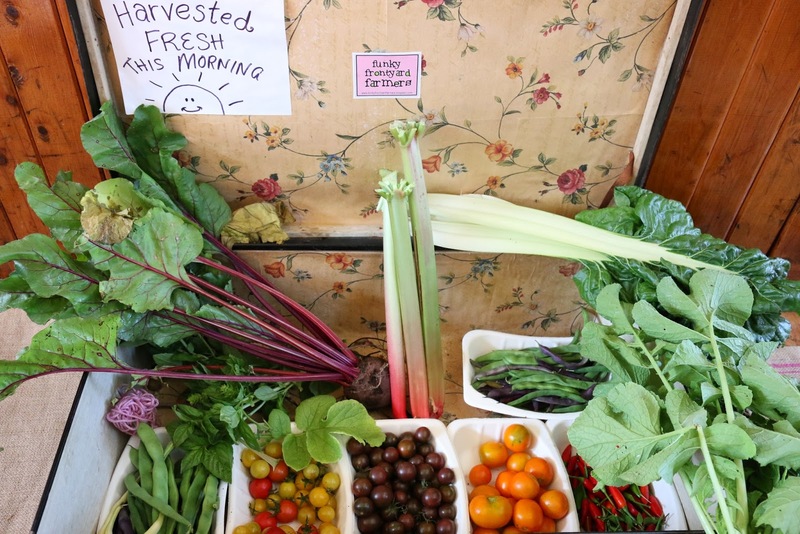 The apple box workshops will be kicking off again next month! 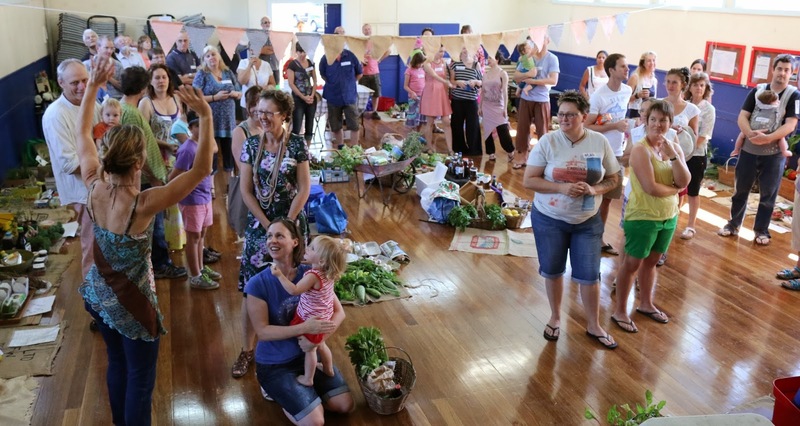 If you want to give your veggie patch a real health kick, hang around after the swap for a workshop on how to make a super healthy microbe foliar spray for your patch. Craig has a background in microbiology, and has agreed to share his top secret recipe for his microbe super tea! 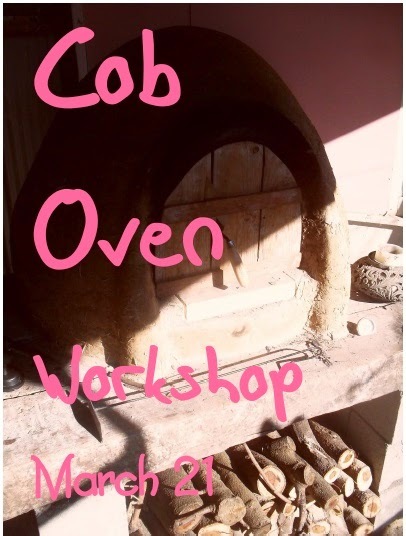 Also, we will be running a cob oven workshop in the coming months. it will be very hands - on (and feet), and loads of fun. If your keen, let us know, as places will be limited. Last but not least, we will be running a garden tour in Feb of some of our top swappers veggie patches. if you would like to get involved, drop us an email. and have a great Australia day! 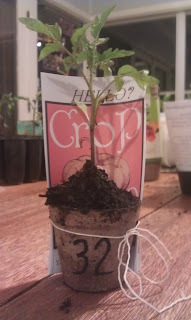 MIA Heirloom Tomato New Recruits!!! At 2100 hours Charlie Crop & Swap Squadron were deployed at a Drop Zone in your local area. 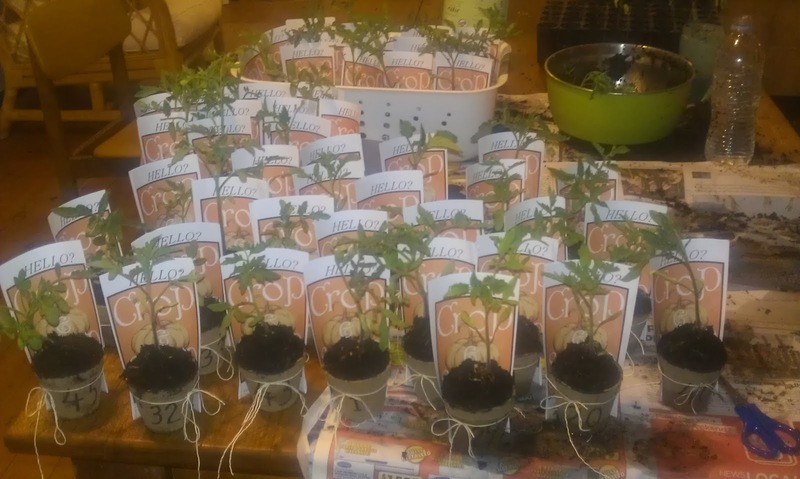 The Heirloom tomato new recruits are on a mission, to be adopted by local residents, to be dug in, ready for action and to thrive in their new location. There are 50 new recruits now MIA and we are enlisting you to assist them to report in. Please either comment below, send your communication brief via facebook or shoot us an email (details below). Outline which recruit you are in possession of (an identification photo in location would be thoroughly helpful), where you located the MIA Charlie Squadron member, who you are, where you are planning on putting your new recruit and any other particulars you wish to communicate to us, the 'Charlie Squadron head quarters'. 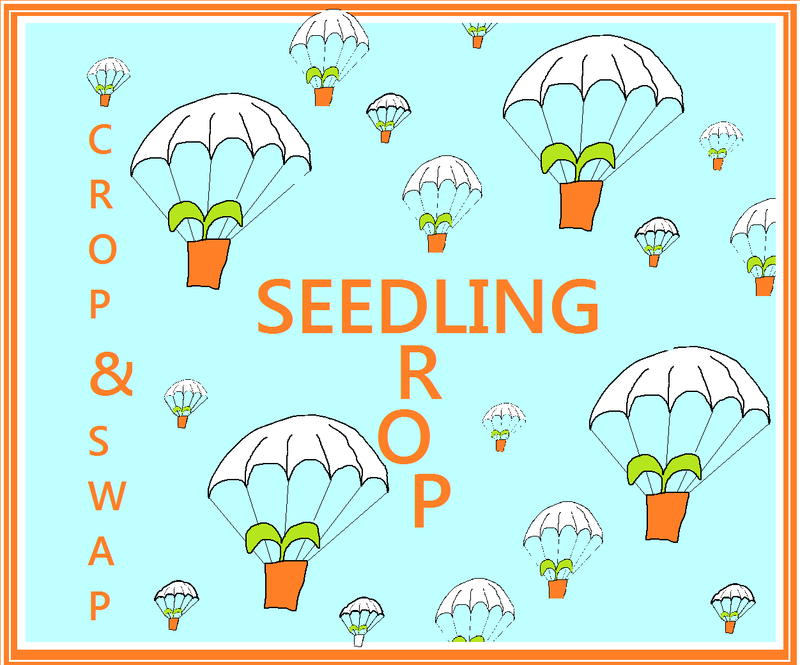 Enlisted to support the Charlie Crop & Swap recall mission is a local nursery that is currently in possession of 2 gift vouchers, potentially for you. The first is for the best all rounder Charlie Squadron New Recruit story (to be drawn Saturday 9th Nov at 1100 hours), the second is a lucky dip number draw, for anyone who reports their new recruits details to head quarters (to be drawn Sat 9th Nov at 1100 hours). If you are in possession of a squadron recruit please offer it your water canteen, they will be thirsty. Also your recruit will be donning biodegradable fatigues (you can just plant it straight in the ground)but don't forget to record its dog tag identification number beforehand. "Juliet, Juliet, Alpha and Sierra"
at The Crop & Swap Headquarters. in person - Faulconbridge Community Hall, 10am Saturday 12th Oct.
undercover identities, particularly flirtatious, young, female heirlooms. Three years ago we did a letterbox drop to our closest neighbours, we'd had an idea to turn a grassy nature strip outside our house into a community orchard, and we wanted them to be a part of it. We invited them to come one Saturday morning with " a shovel, a fruit tree, some manure or just a whole heap of enthusiasm", and come they did! That day our neighbourhood united and together we planted citrus, stone fruit, pomegranate and avocado. 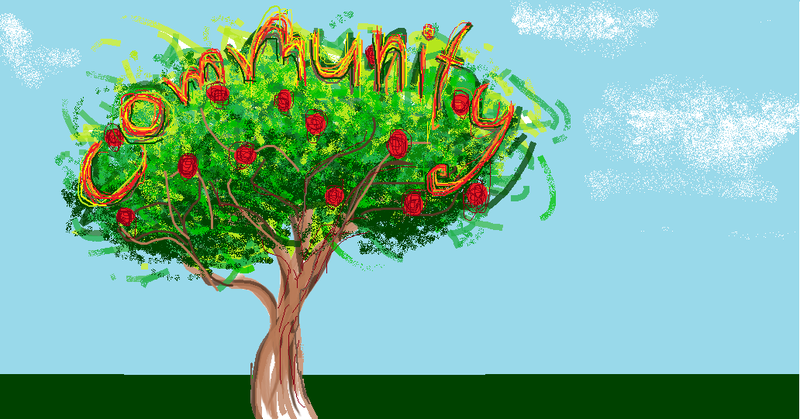 It has become our community orchard, where baskets of fruit are left every few days for whoever needs a lemon or a grapefruit, where Marg from around the corner occasionally potters with her secateurs and some mulch and where, in the not too distant future, our community will reap the rewards of a huge variety of communal fruit... so now is where you come in...is there a space in your local neighbourhood for a community orchard? a patch or a verge where you can foresee lemon, orange and fig trees? 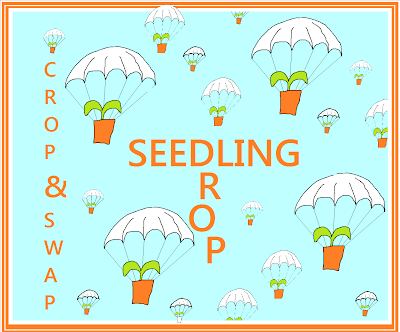 If so, let the Crop & Swap community know and we can help with your planting day. Our hope is that swappers will lend a hand, a shovel, a fruit tree or a bag of manure to a fellow swapper starting a community orchard. Our aim this season is to start 3 more community orchards/gardens in the Blue Mountains. the Crop & Swap team.